The City Council approved a nearly four-year agreement for Columbia Hospitality to continue operating the Kitsap Conference Center. Columbia has done so since the facility opened in 2004. Columbia will be paid $7,500 monthly and receive 1.5 percent of gross revenues. That’s an increase of $500 per month. The conference center has rarely been in the black financially (see chart). There was talk that the Great Recession and the government shutdowns of the past few years took a toll. Council President Eric Younger, in addressing that point, said few conference centers are profitable and that most are an “economic tool.” He asked Arne Bakker, the conference center’s general manager, if he was right about that. “For a conference center this size, it’s very difficult to make money,” Bakker replied. Columbia also manages the city’s golf course. And McCormick Woods. Readers of this blog and the Kitsap Sun know that Bremerton’s parks department has struggled to keep up with maintenance needs. The promotion of Jeff Elevado to parks director following Wyn Birkenthal’s retirement meant Elevado’s former position of recreation manager remained open. Instead of filling it, Mayor Patty Lent’s administration chose to follow an analysis’ recent recommendations and beef up the front desk at the Sheridan Community Center — making part-time front desk staff member full time — and is adding a full time maintenance worker. Elevado had support from the other five members and reiterated why he’s supportive of adding staff at the maintenance level. “Our maintenance staff is really beat up,” he said. 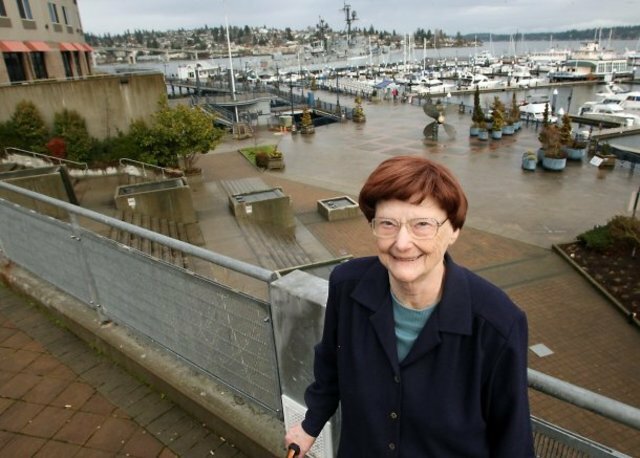 Jack Arends, son of longtime Bremerton Councilwoman Carol Arends, gave a $20,000 check to the Bremerton Parks Foundation. His mother, who passed away earlier this year, was particularly fond of Forest Ridge Park, which she lived by for many years, he said. He’s hopeful the Council would consider renaming Forest Ridge for his mother. The Council approved unanimously continuing a contract with the Olympic Peninsula city of Forks for jail beds. Why? 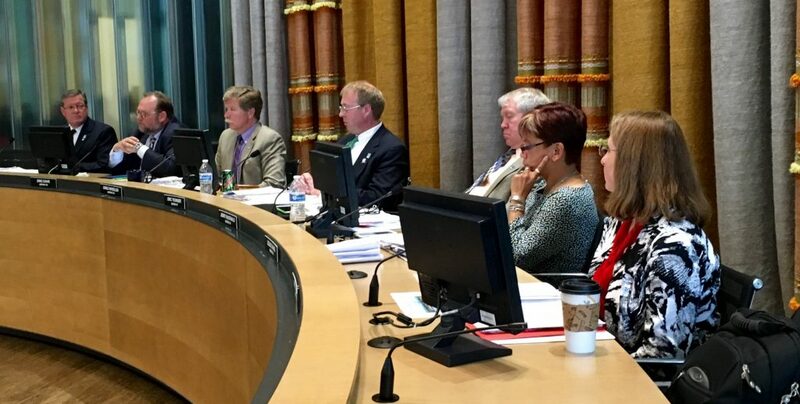 The city saves about 50 percent on the cost of sending someone sentenced in Bremerton Municipal Court to Forks instead of Kitsap County Jail. A bed night at Forks costs $41.45, for prisoners who have year-long sentences. The city also contracts with Chelan for jail beds. Yes, Austin Drive is being repaved this year. Also, a new guardrail will go in where a young woman tragically died earlier this year. 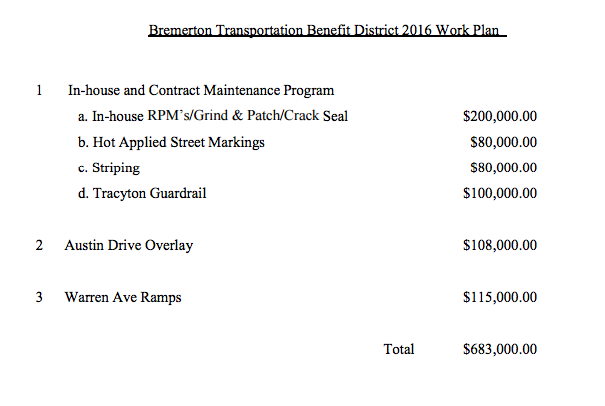 And finally, all those cut-up curbs on Warren Avenue and Wheaton Way were largely paid for by the state, but the city must provide some matching funds. The road, collectively known as Highway 303, will be repaved next year. The Council approved the plan unanimously. Last but not least, the Council passed unanimously, but did not discuss Wednesday, $30,000 in funding from the city forestries department to pitch in with Kitsap County for a design study of a trail spanning Otto Jarstad Park in Gorst to the south end of Kitsap Lake. It may be the start of efforts that have sputtered in the past.